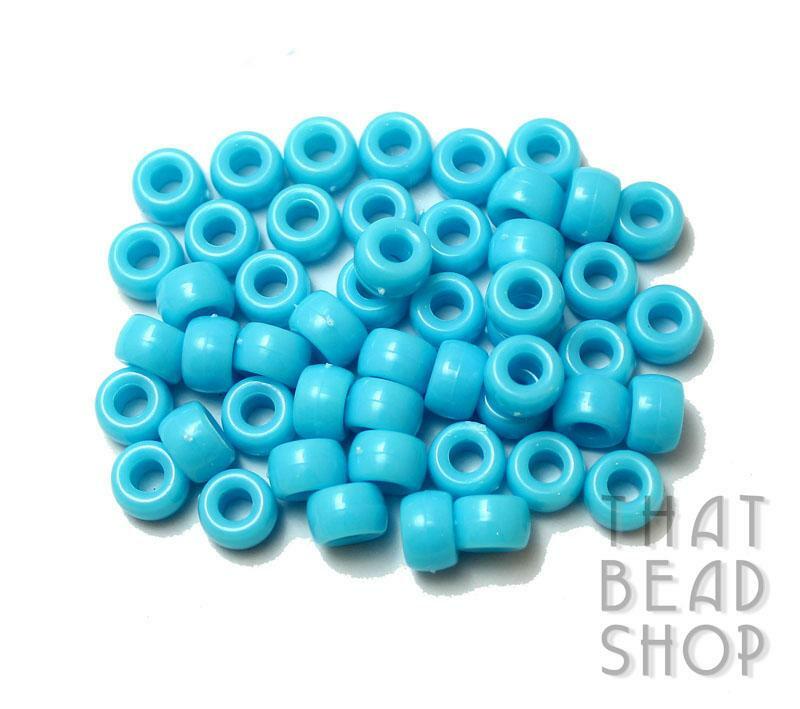 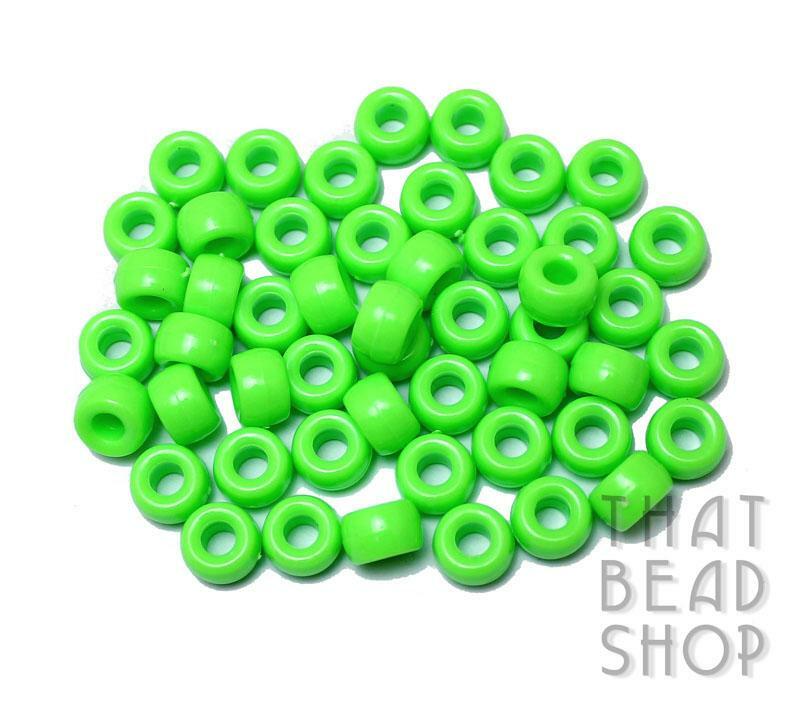 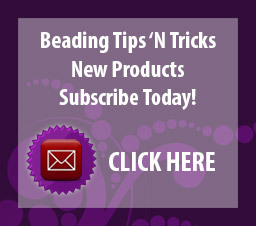 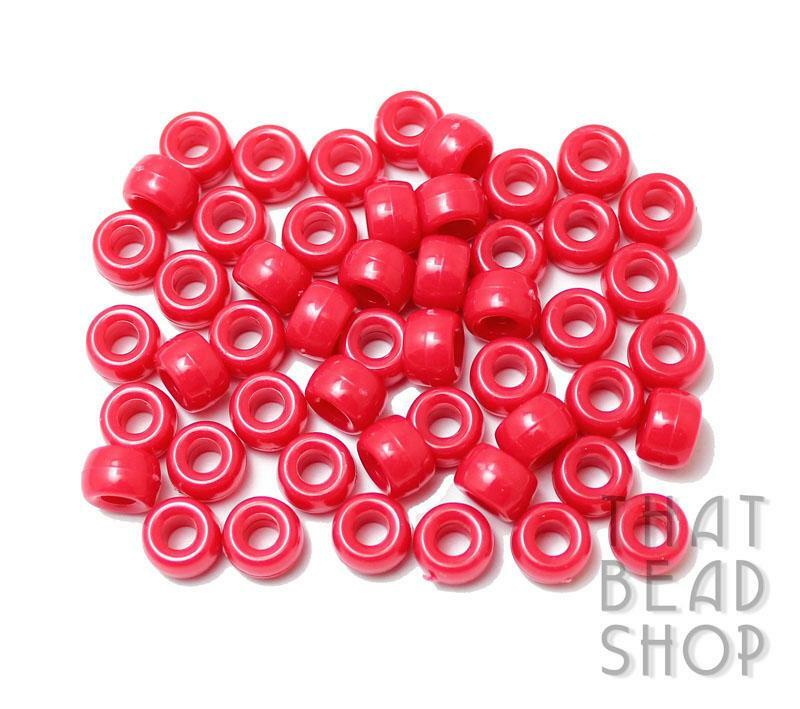 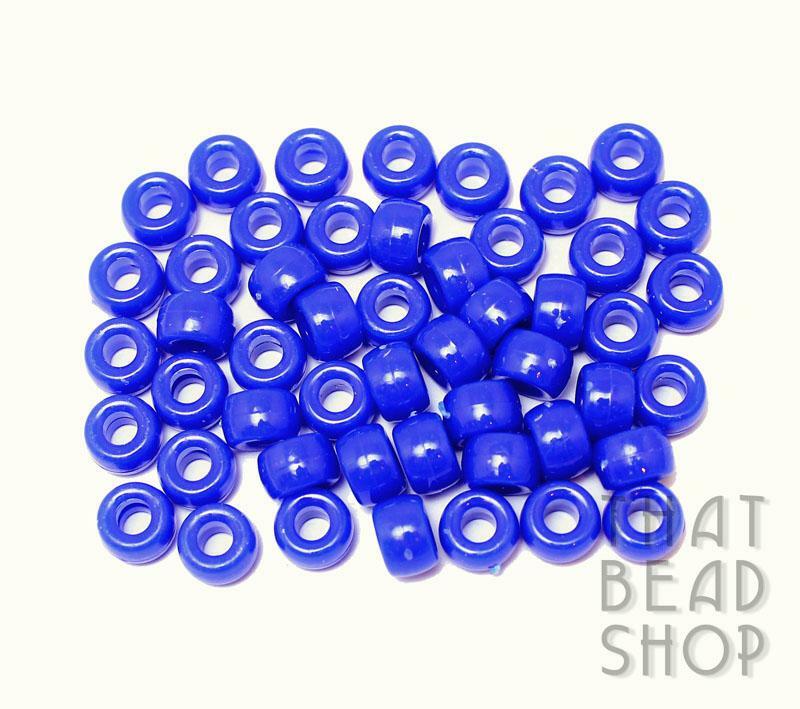 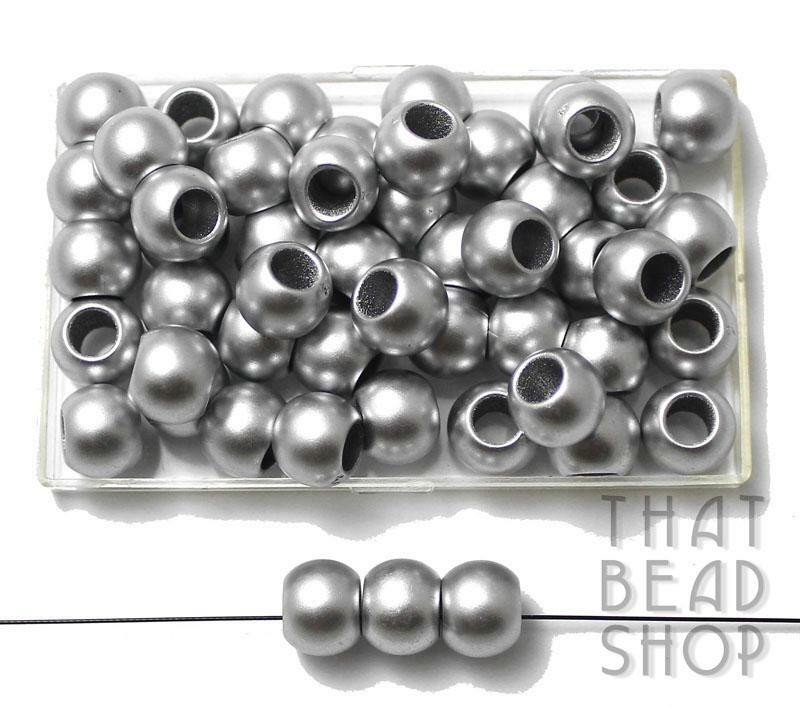 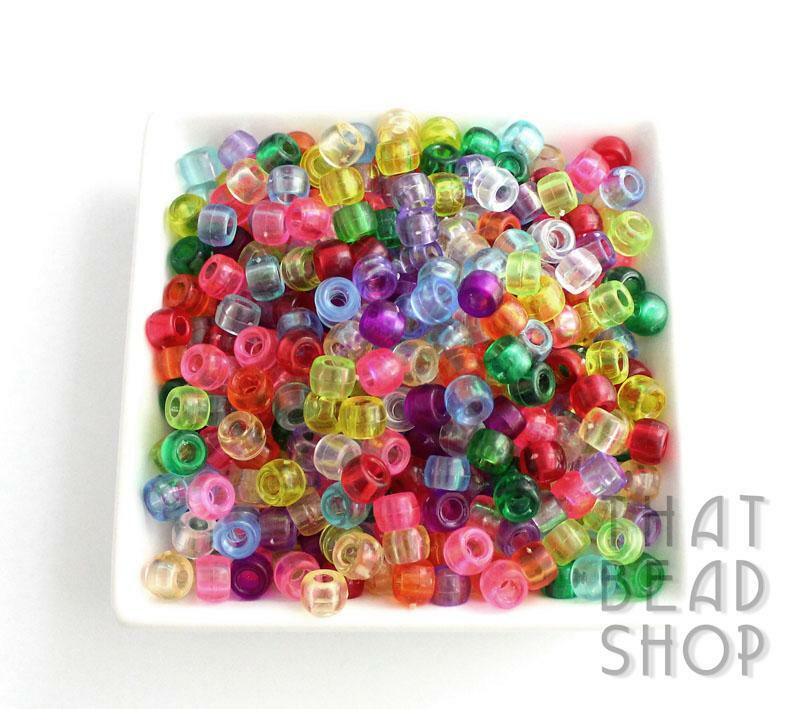 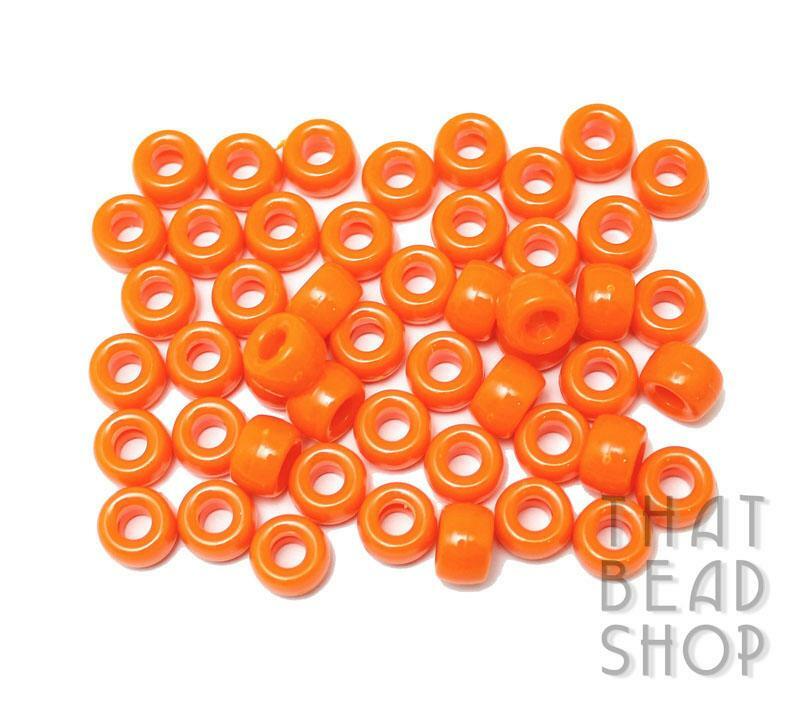 Pony Beads are great for craft projects and are great fun for kids to use when they start out on their beading journey. 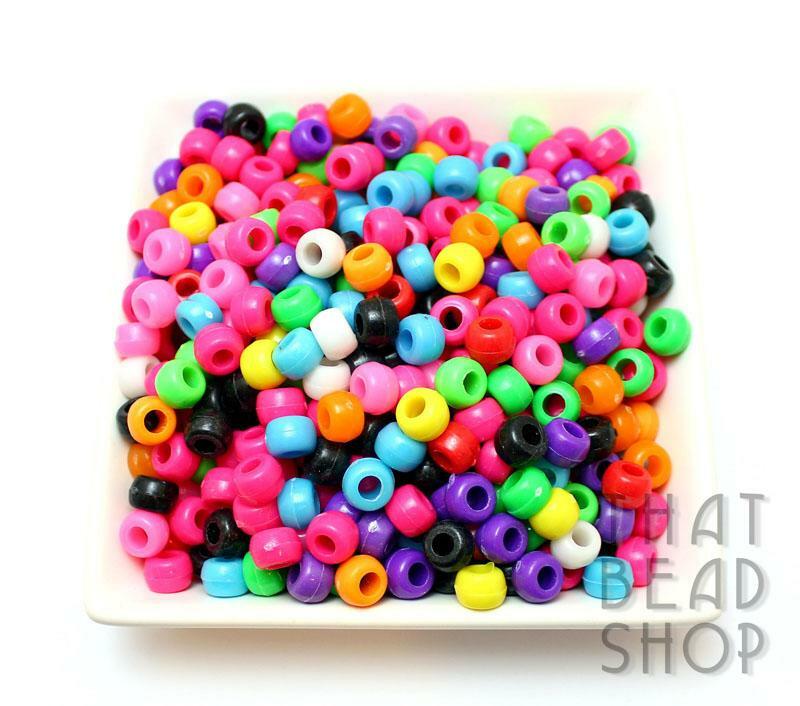 Witha range of bright colours and easy to use big holes. 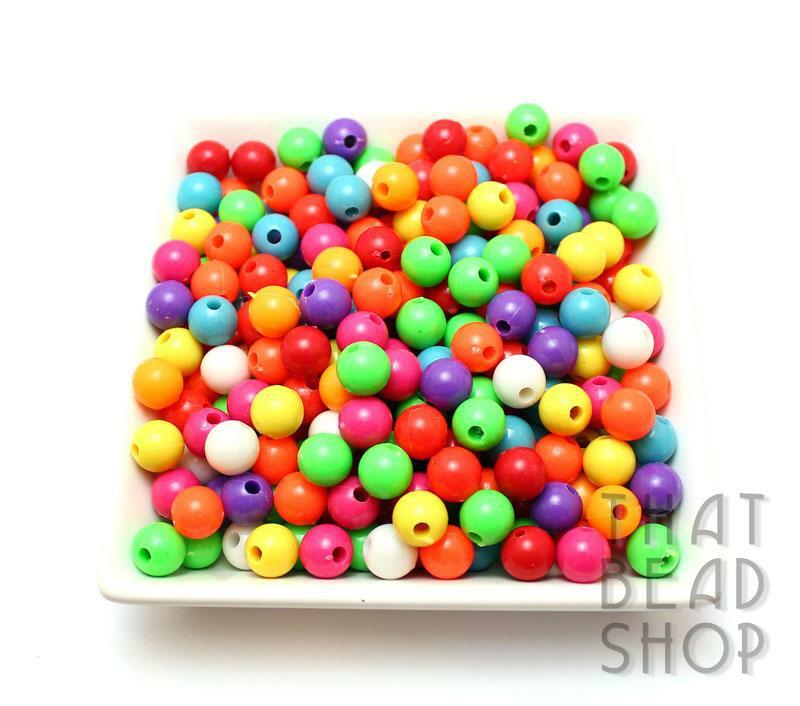 These beads are fun for everyone.